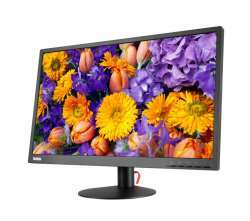 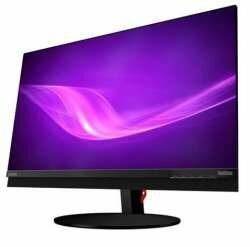 The ThinkVision P27h monitor has a black glossy appearance with a full function ergonomic stand. 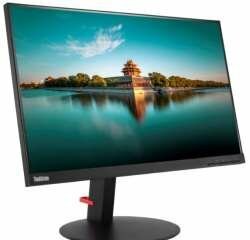 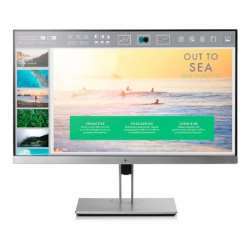 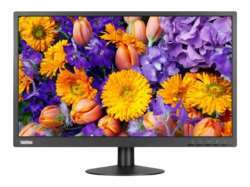 It offers a crystal clear borderless IPS display of high resolution and sRGB 99 percentage color gamut, providing vivid, accurate images from a wide viewing angle. 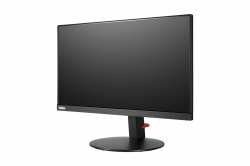 Moreover, each monitor has been pre calibrated to obtain an accurate and consistent color with a factory calibration report.